Attract more songbirds than any other feed! 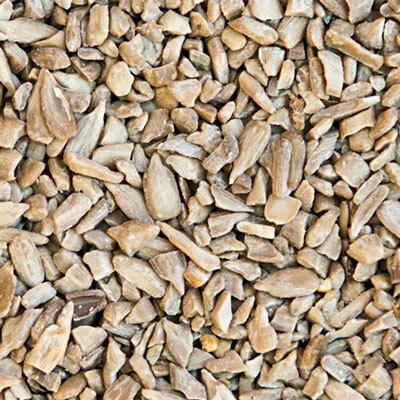 Sunflower seeds attract more songbirds than any other feed! Keep your birds happy, but avoid mess—no shells to clean up and maximum nutrition for the birds! Attracts cardinals, woodpeckers, blue jays, finches, chickadees, nuthatches, redpolls, and titmice and many more. 3 lbs.